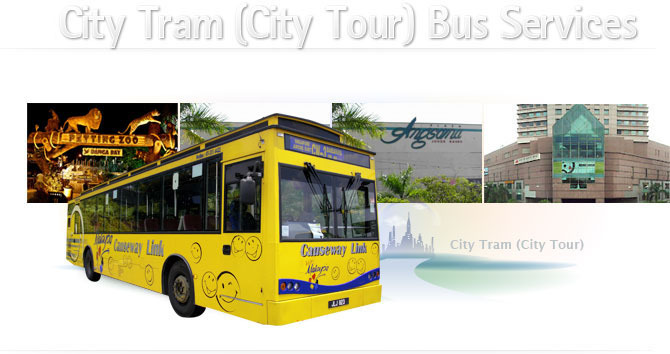 An interesting drive around the heart of JB, the city trams tours around a wide range of attractions. The city tram is uniquely designed to represent our Malay traditional hut (village house). This shuttle service takes an hour, allow yourself to discover the sights of JB from a rate as low as RM1.00 - RM3.50!